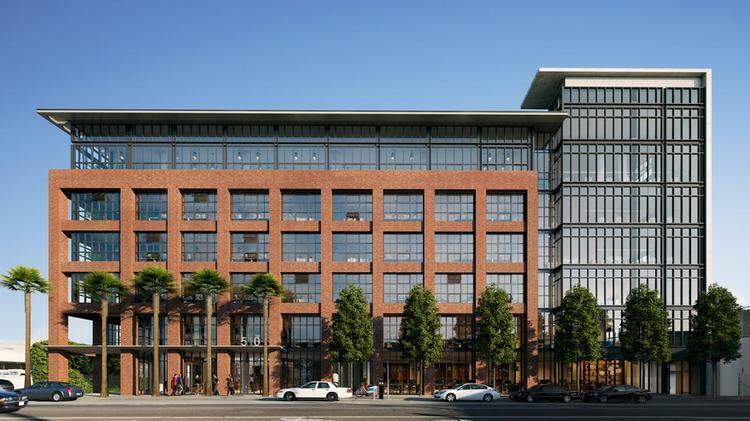 As Gensler's Northwest Region Specification Leader, Vivian Volz prepared project specifications for the Gensler projects below. All other projects are VVAS' clients' projects. 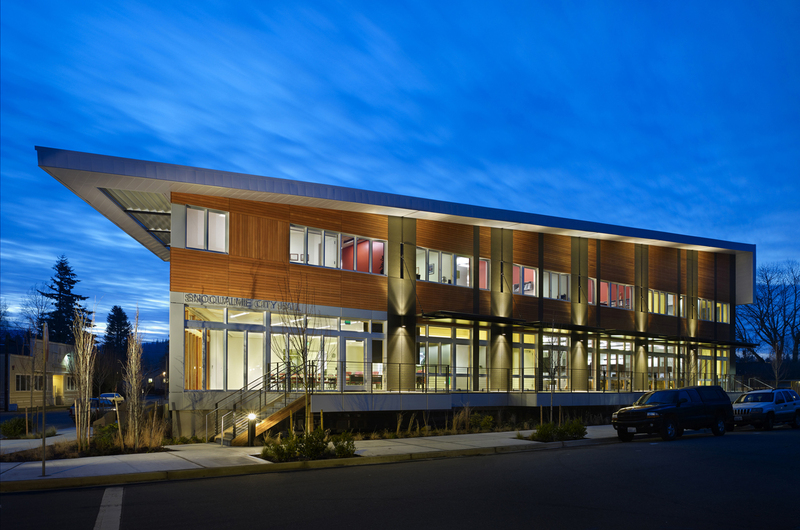 This exciting, fast-track project featured steel structure that continued through the skin. 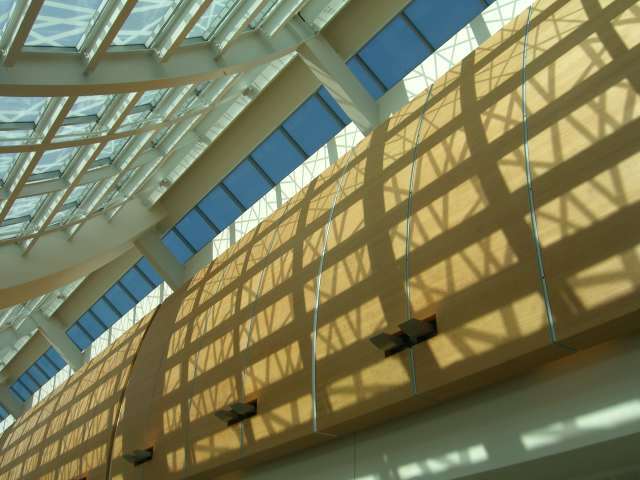 We used a specification and schedule for structural steel coatings to manage coatings on the interior and exterior portions of the beams. Gensler prepared bridging documents for this Tier III data center, hidden from view by earthen berms and a landscaped roof. Only the entry lobby and a small office space emerge from the earth, framed by angular architectural concrete walls and metal panels. VVAS prepared and coordinated design-build performance specifications for this signature building for the Department of Energy on Stanford University's campus. The project features motorized operable windows, landscaped roof plazas, a below-grade auditorium, and radiant-cooling, polished concrete floors. 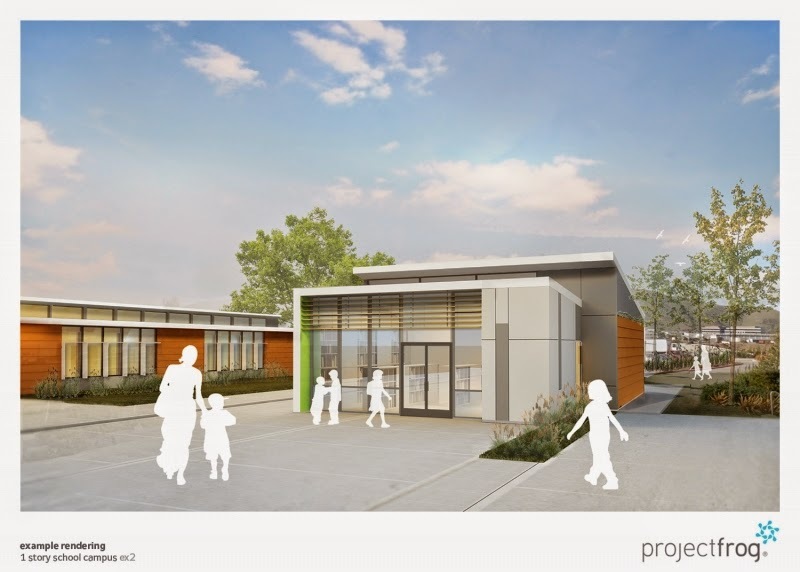 VVAS helped Project Frog update and coordinate their master specifications for their K-12 Frog Kit prefabricated components and for the site-built components that complete each project. 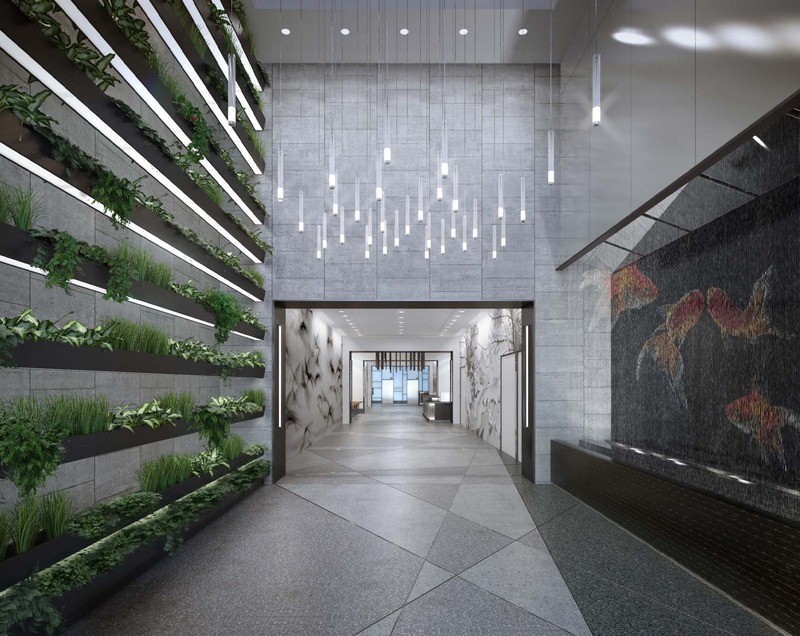 An extensive refresh of the property's lobbies, amenities spaces, and entry sequences. 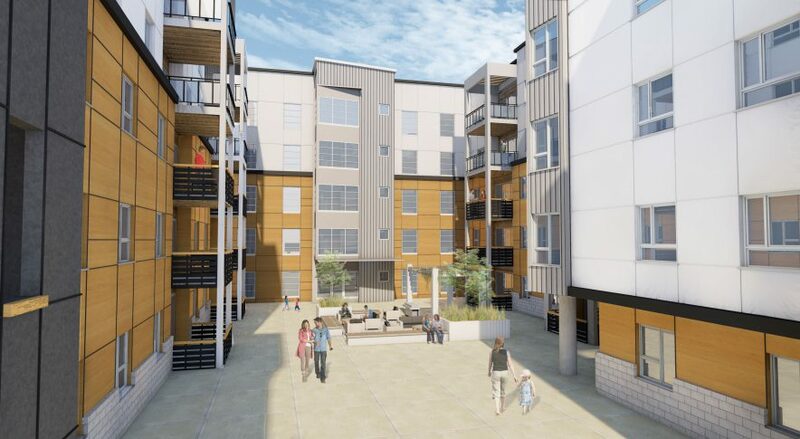 This warm-shell building features multi-textured facades and occupied roof decks. This warm-shell building made extensive use of the design-assist delivery method for its envelope. 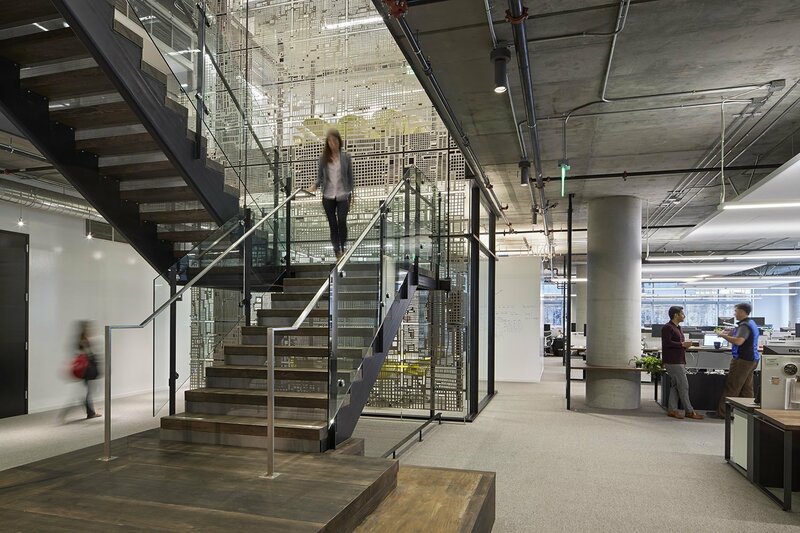 As an environmental law practice and the first US law firm to obtain LEED certification, Nixon Peabody challenged the team to provide high-end interior design sustainably. 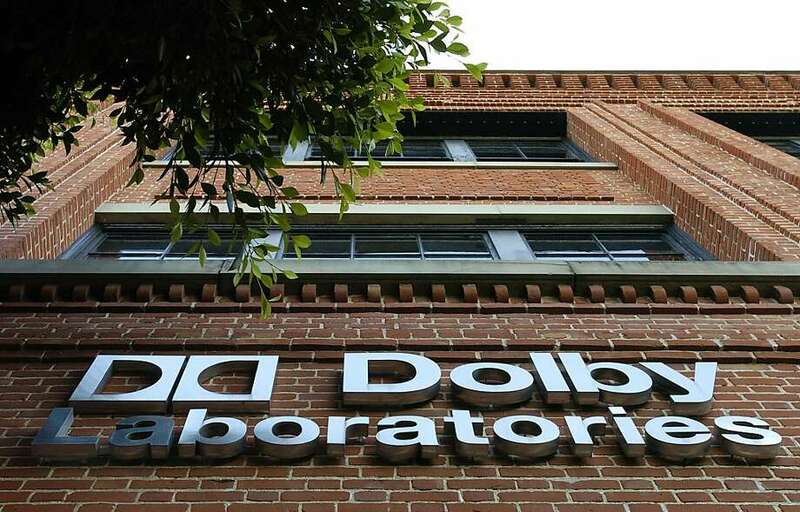 Pixar added crisp, creative office space to a gritty warehouse. Specification challenges included freestanding conference rooms and cleaning and sealing the existing steel in place. HNI rehabilitated one of its aging buildings in Muscatine by creating a modern headquarters for all its brands inside and rejuvenating its windows, skin, and entrances. 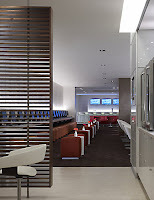 The glowing glass wall in reception is echoed in the same plane on the second floor lounge. 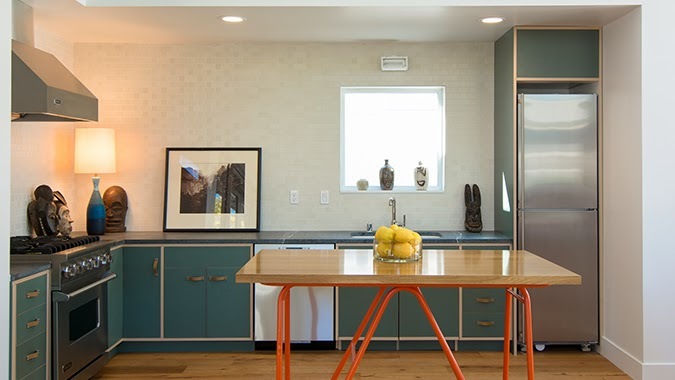 Other features include wood ceiling panels, cork flooring, and decorative steel railings. 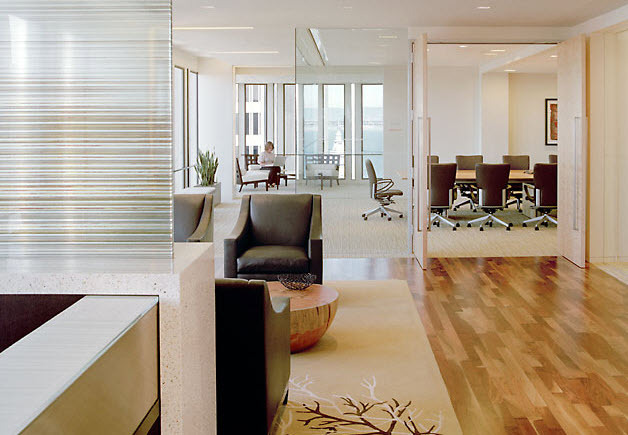 This extensive, phased office remodel includes executive and conferencing floors, law offices, and corporate services floors, each with its own set of finishes. 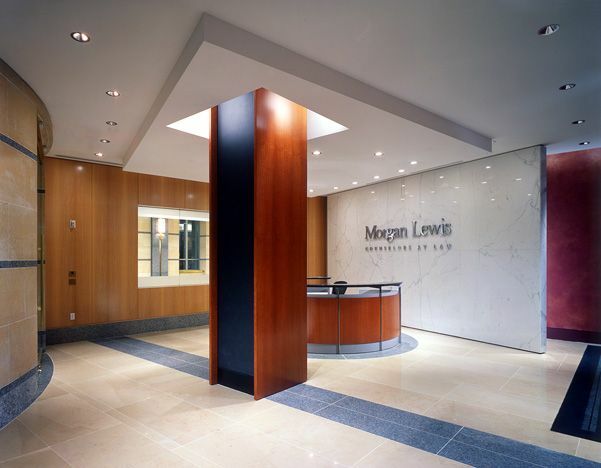 Among its luxurious features are the backlit onyx reception desk and walnut vitrines for displaying art objects. separated by sliding panels from the multi-purpose room and conference center. 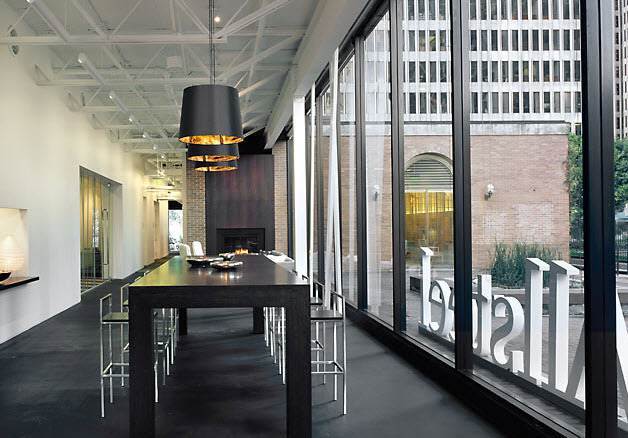 The open spaces befit the high-end Silicon Valley law firm, mostly staffed by people under 40. 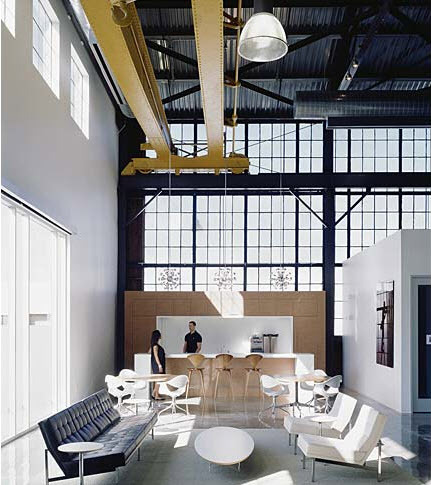 Echoing its parent company's headquarters, this showroom exposes its structure and soaks in daylight. 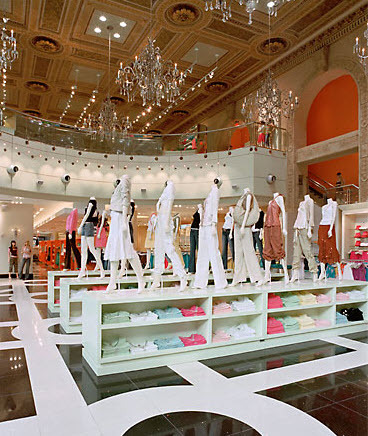 Gensler first renovated 1 Powell, the historic Bank of Italy headquarters, opening the banking hall as retail space. 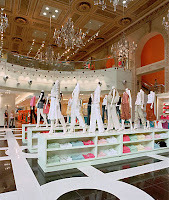 Then, tenant Forever 21's minimalist retail construction was added, contrasting with the rich detail of the space and showcasing the ever-changing merchandise. 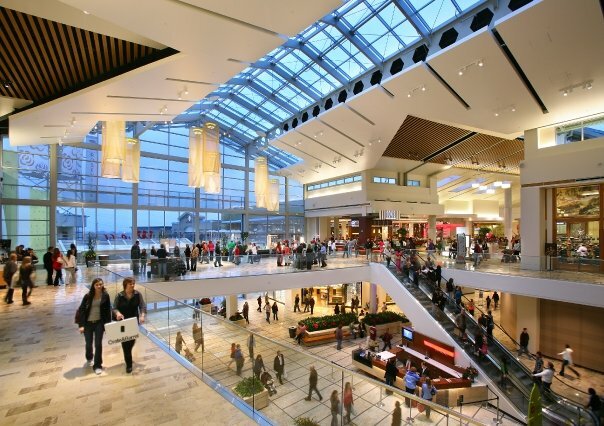 The extensive renovation of the Roseville shopping center was owner-constructed. Specification challenges included skylights that continue beyond the facade as a glass canopy and use of wood and stone in high-occupancy spaces. The public spaces in the Fairmont Hotel are filled with luxurious and striking finishes in both modern and traditional styles. Features include decorative metal rails and benches and extensive woodwork and stone. This stylish restaurant juxtaposes raw finishes like reclaimed wood and stained, polished concrete with smooth marble and glass. 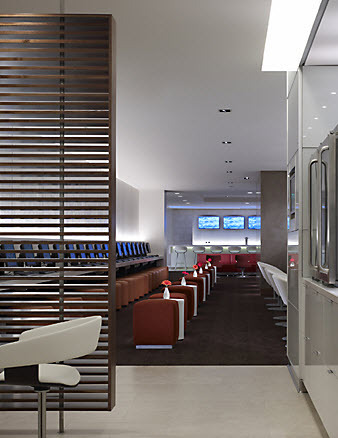 A luxurious retreat within the bustling airport, this travel lounge features dining and bar spaces, casual office space, showers, and spaces for private gatherings. This hotel is right across the highway from the Pacific Ocean. Beneath its luxurious appointments are serious requirements for corrosion resistance and moisture and methane management. 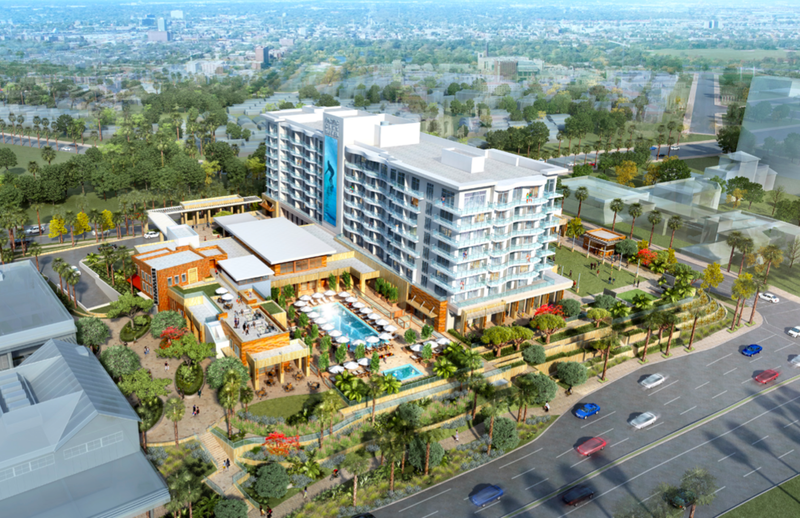 Indoor-outdoor spaces and specialty restaurant design make this destination hotel stand out. 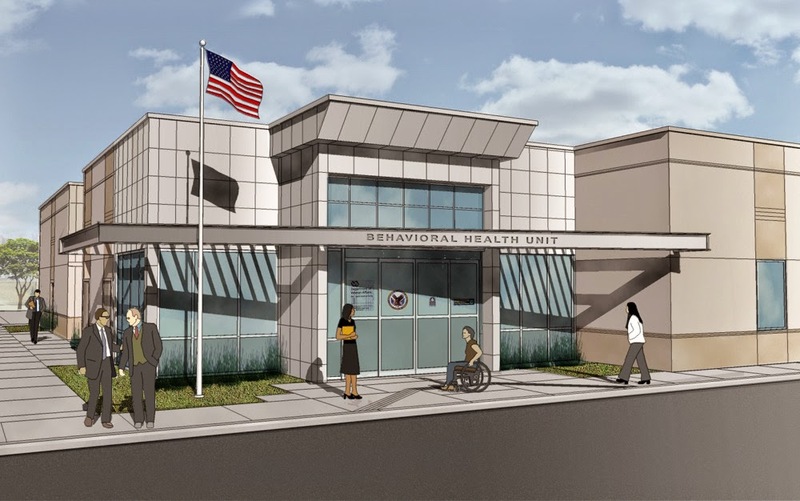 The Veterans Administration's challenge in this building is to care for veterans with significant mental and behavioral health conditions safely and securely, while avoiding a sense of imprisonment. Every material and accessory is selected primarily in response to this challenge, but also with an eye to the project's LEED target. 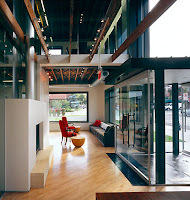 Sustainable design features include an energy-efficient envelope and low-emitting interior finishes. 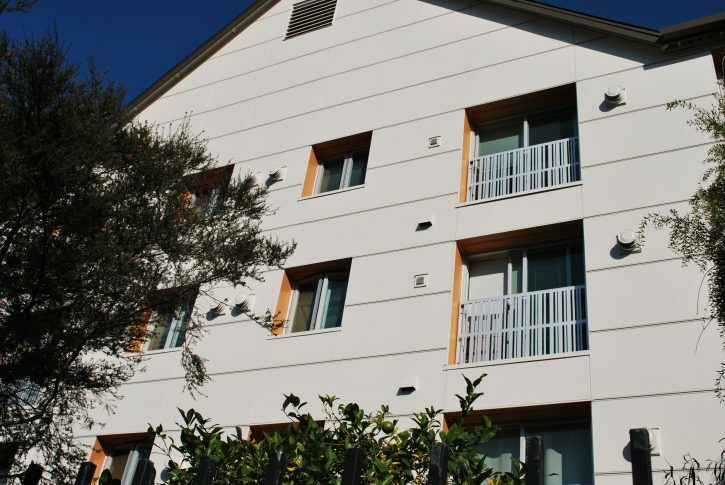 This project converts an existing stucco building with clay tile roof and historic elements, formerly classrooms for UC Berkeley Extension, into housing for low-income LGBT seniors. Meeting sustainable and housing-quality goals within a tight budget and the existing envelope has been an exciting challenge.